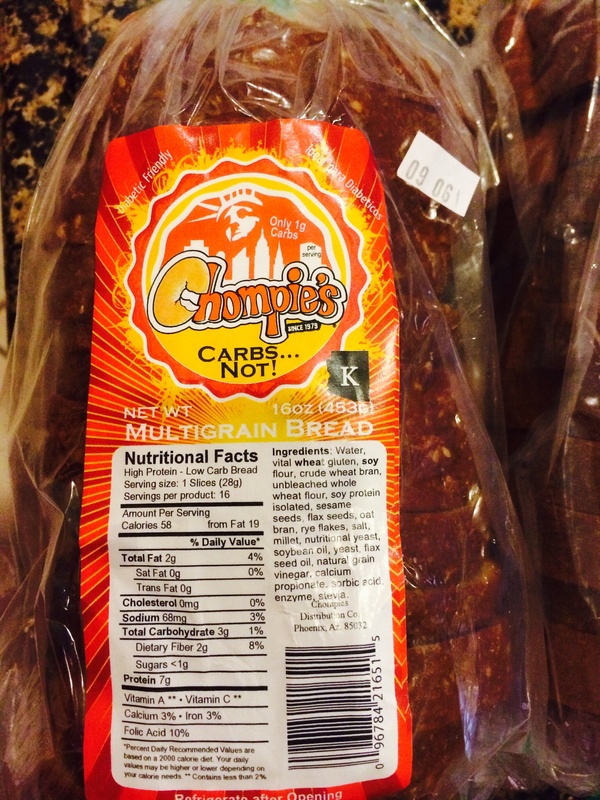 It’s 7/19/2016 and I just discovered Chompies bread by happenstance chatting about my LoCarbHighFat diet with a Sprouts cashier. Turns out I got the last loaf that day at Sprouts. I came back twice more to get more and after not seeing it stocked the 2nd time I found the bakery guy. The bakery guy said it was no longer on their order list and was discontinued. Bummer. Amazon has it but with $11 shipping it’s 27 bucks! I live in Phoenix. I don’t know how prevalent Chompies restaurants are anywhere else, They are sprinkled around here. I visited the one in Scottsdale, lo and behold they had a shelf of their bread products and I picked up 2 loaves right there for 6 bucks each. Super!